Just as much as you're looking for a career change, we're looking for good folks. We understand that family and personal life is most important. While we expect our folks will be remarkable and exceed expectations everyday, we know that doesn't happen if family isn't first. If you're not learning you're dying. We love seeing our folks improve their knowledge base with continuing education. If you learn more, we all learn more. Continuing education courses are a requirement at Home-Probe, Inc.
We love what we do. We love what we do even more when we have an opportunity to celebrate the wins! Whether it's a pool party for the family or a scavenger hunt for the heroes, we love spending time together outside the office to celebrate the wins. 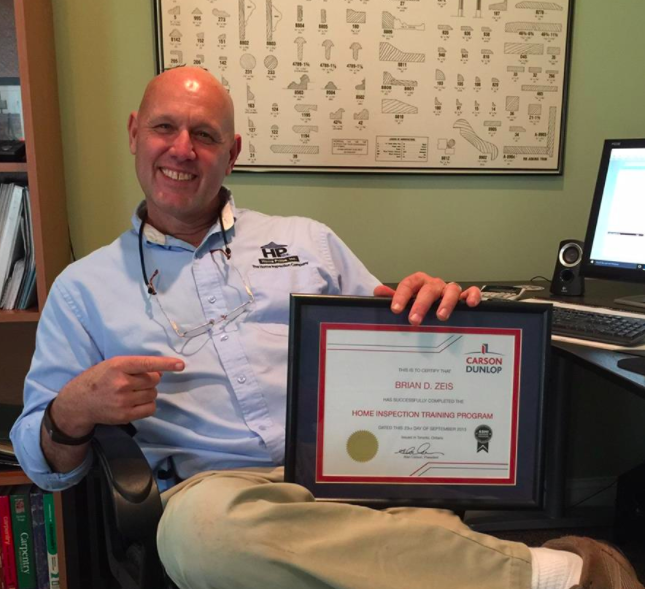 Being part of our tight knit group exposes you to years of experience and wisdom in the home inspection industry. With our staff of unbelievably knowledgeable folks, an answer to your question is only a quick text away.